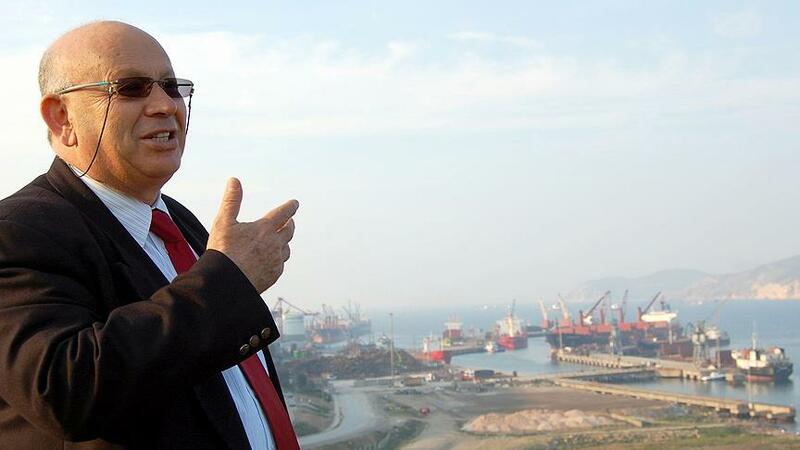 The president of the chamber of commerce in Izmir’s Aliaga district has been detained as part of an investigation into the Gulen movement on March 30. Adnan Saka, 75, was detained over grants that Aliaga Chamber of Commerce (ALTO) has given to needy students suspected of ties to the movement, media said. Saka is accused of financial support to Gulenists. Turkish government blames the movement for the July 15, 2016 failed coup while the latter denies involvement. More than 160,000 people have been detained over Gulen links so far.